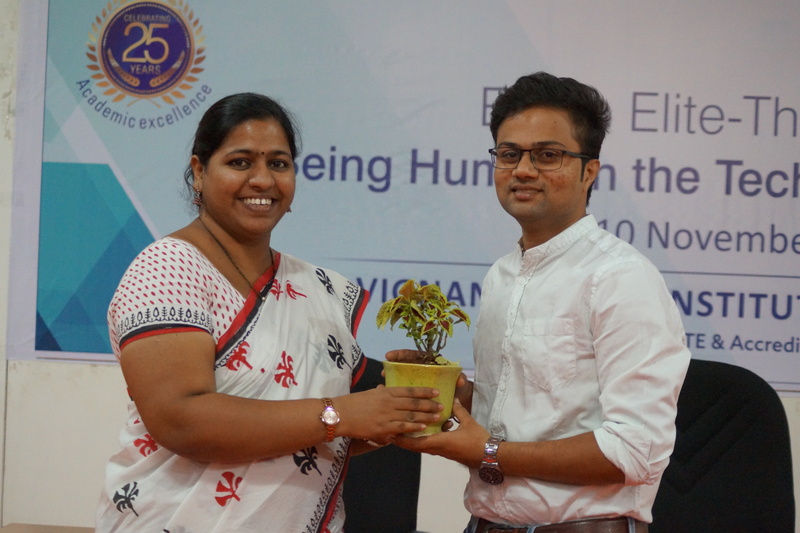 With the insane humdinger, changes, innovation, policies and endless gusto in the field of Human Resources, Vignana Jyothi Institute of Management, Hyderabad organized a HR Panel Discussion on 21st September, 2017. 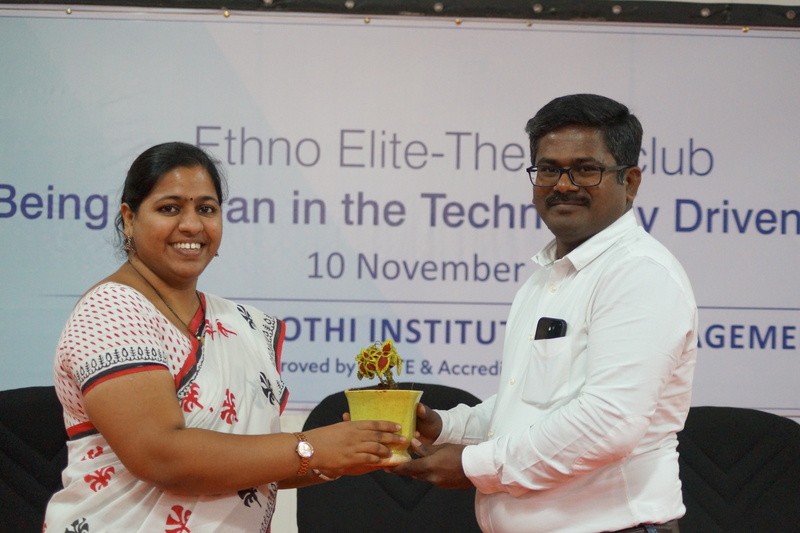 The objective of the Panel Discussion was to help aspiring HR professionals understand the opportunities in the field today and how to go about developing oneself as a successful HR manager. 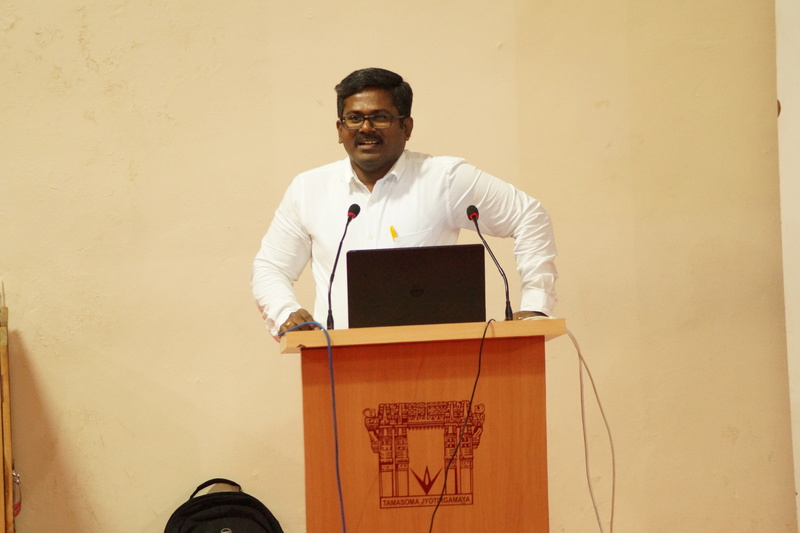 Mr. Narayana Rao spoke extensively around the fact that Human Resources is an organization’s greatest assets and how all other resources get connected through employees. 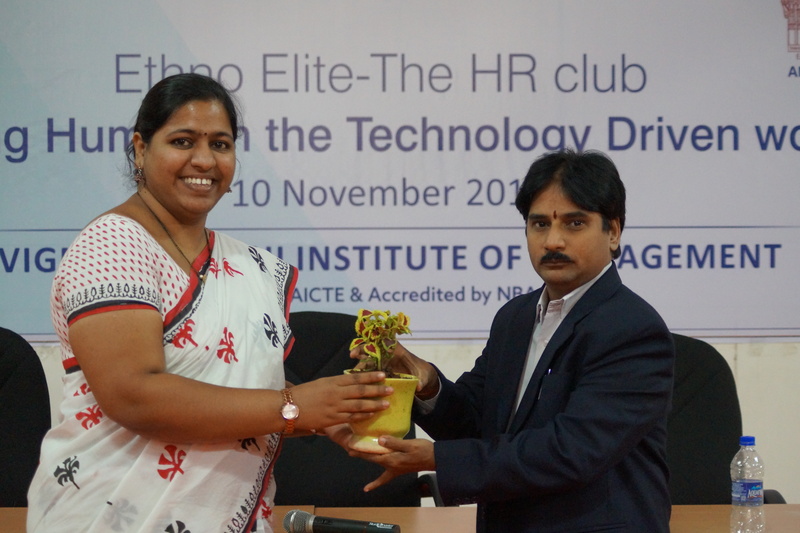 He also mentioned that, “to make employee deliver as per company objectives, they need to be properly selected, trained and motivated.” The talk became even more riveting when he stressed upon the areas of HR growth, career prospectus of HR professionals, qualities needed to become successful professional and other career for HR professionals. 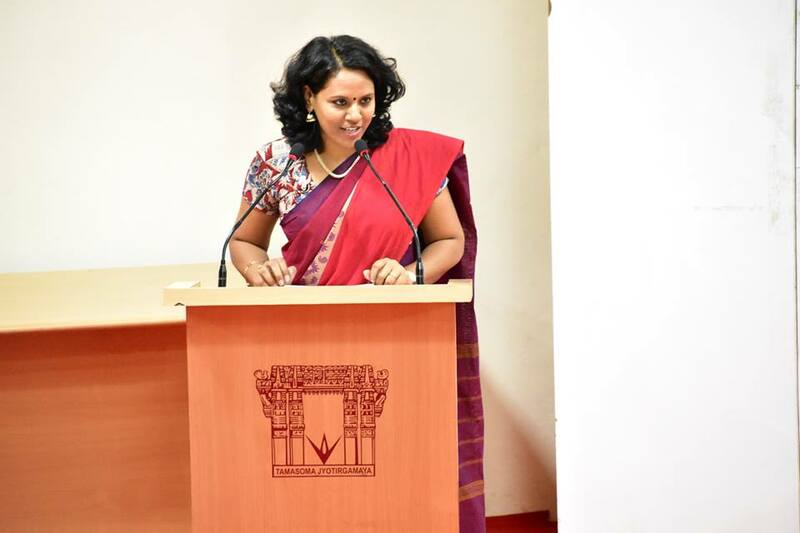 Ms. Hema Srinivas started her talk stating- “the HR field is condensed with all about utilizing common sense and that too is most challenging when it comes to understanding people needs.” She concluded saying that “the more you are connected with people, the easier you will find to scale success”.